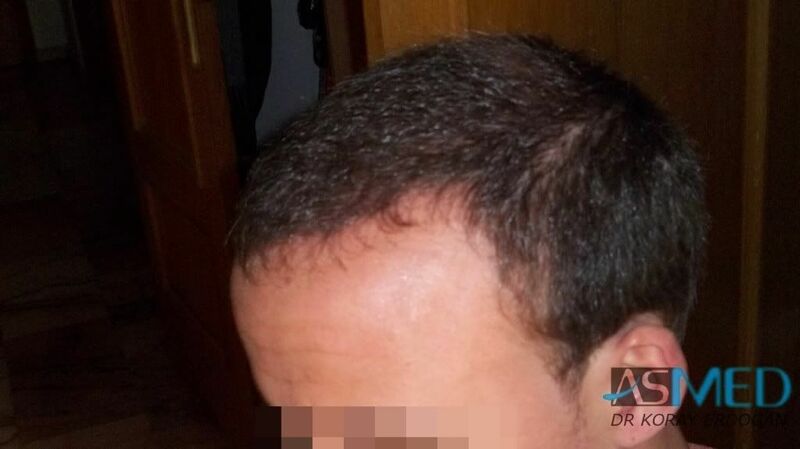 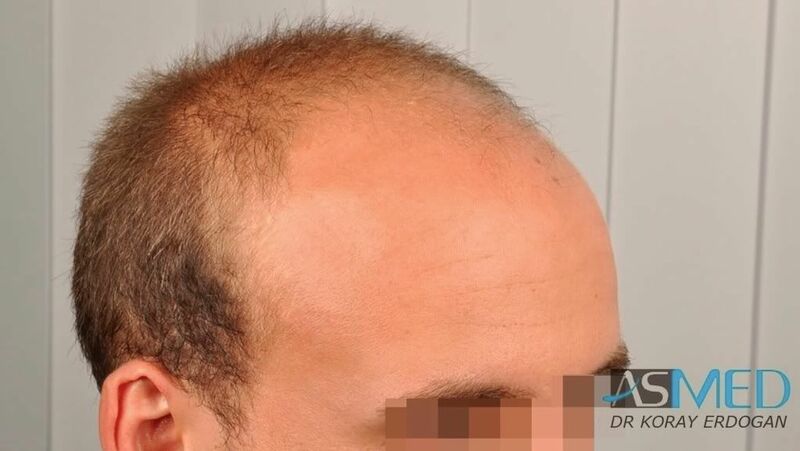 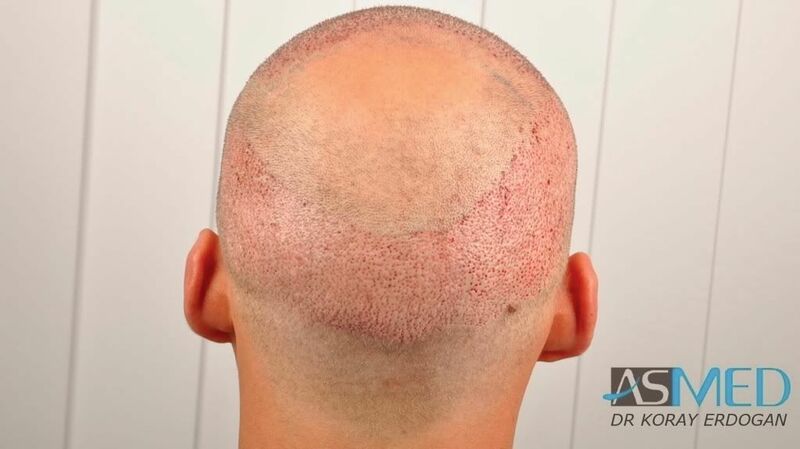 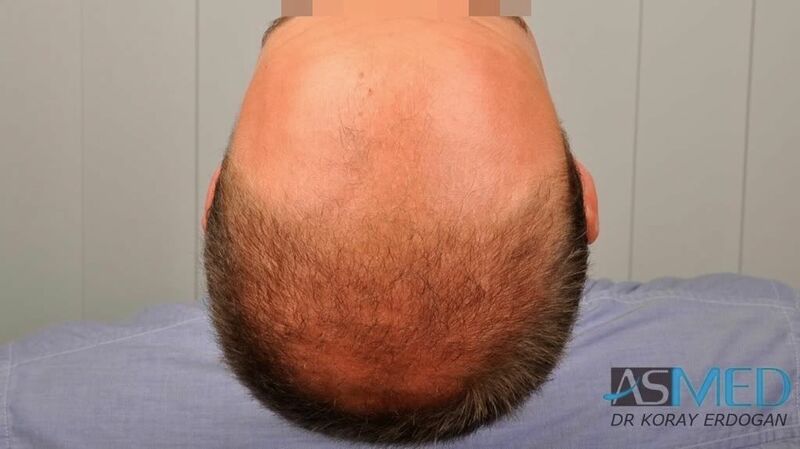 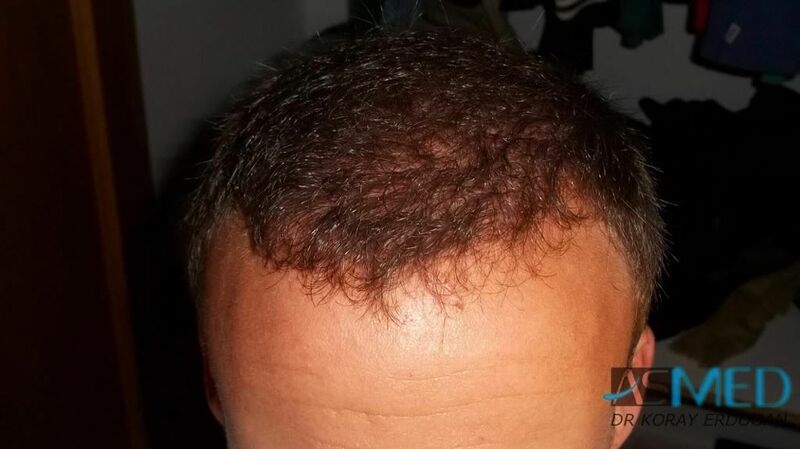 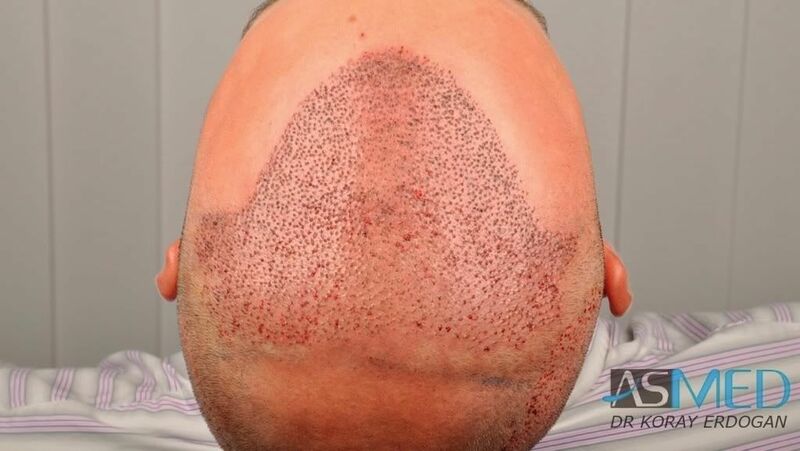 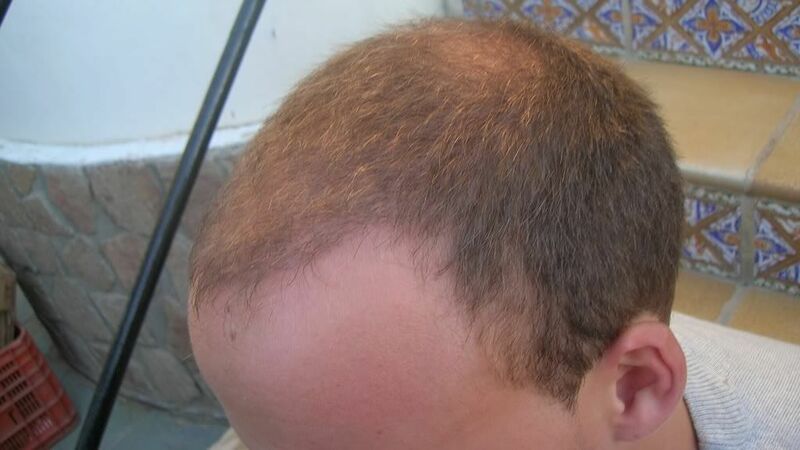 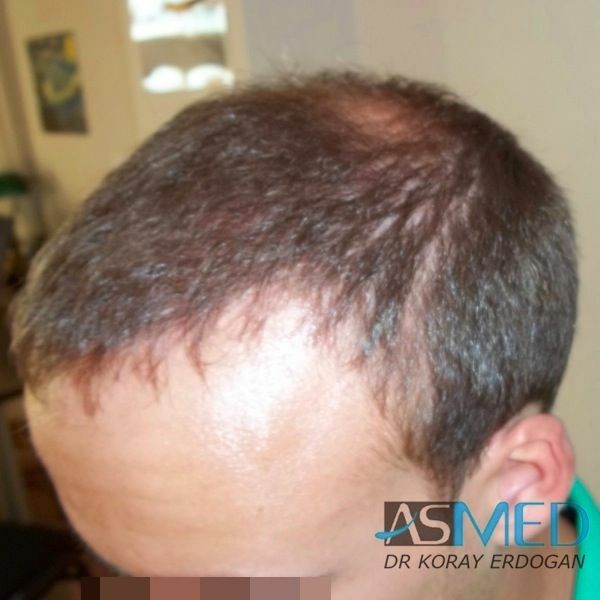 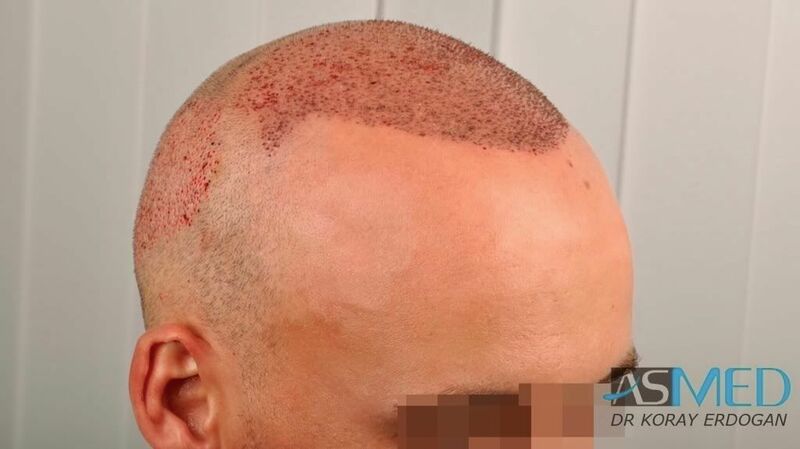 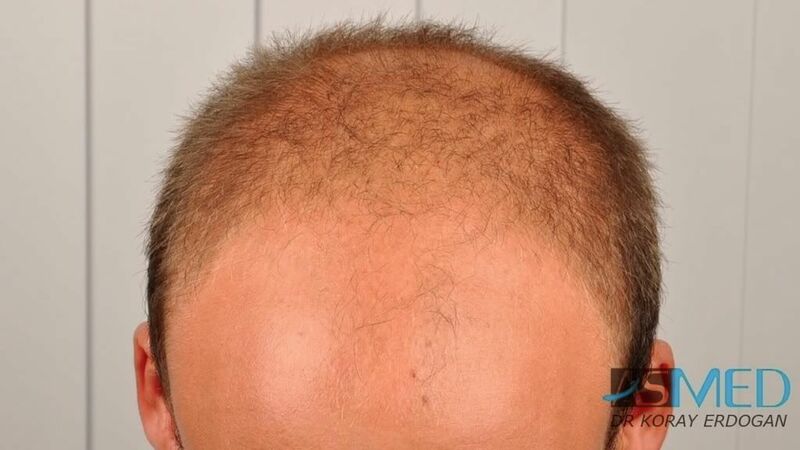 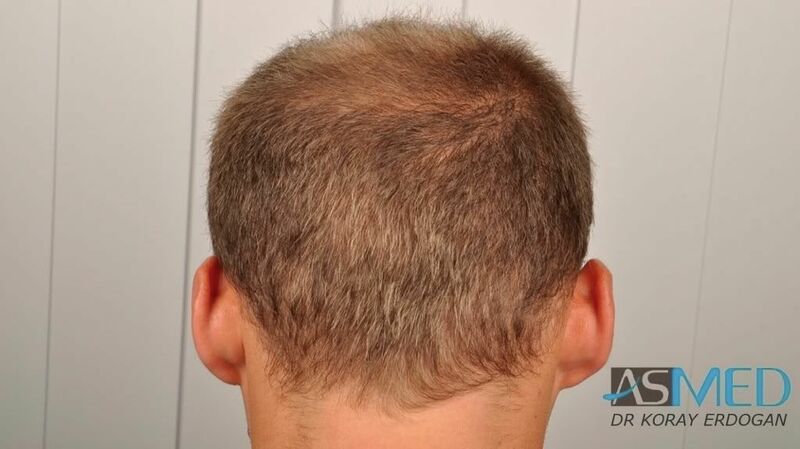 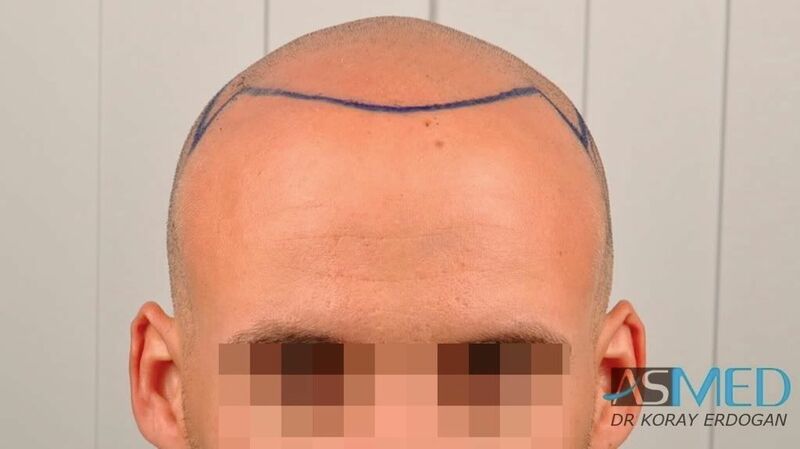 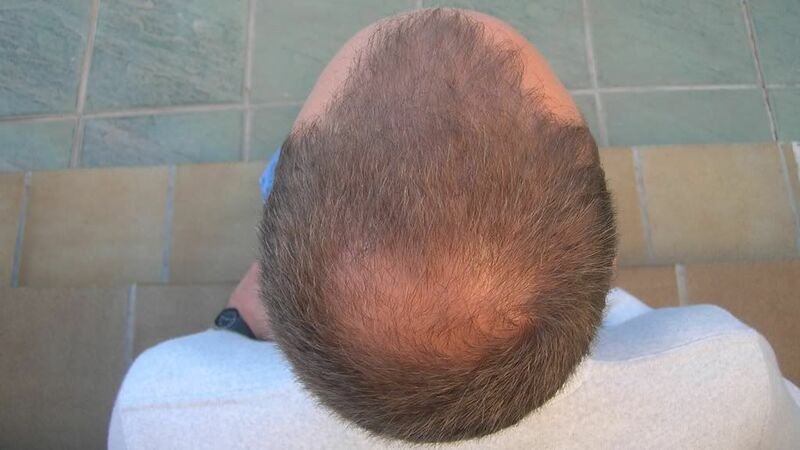 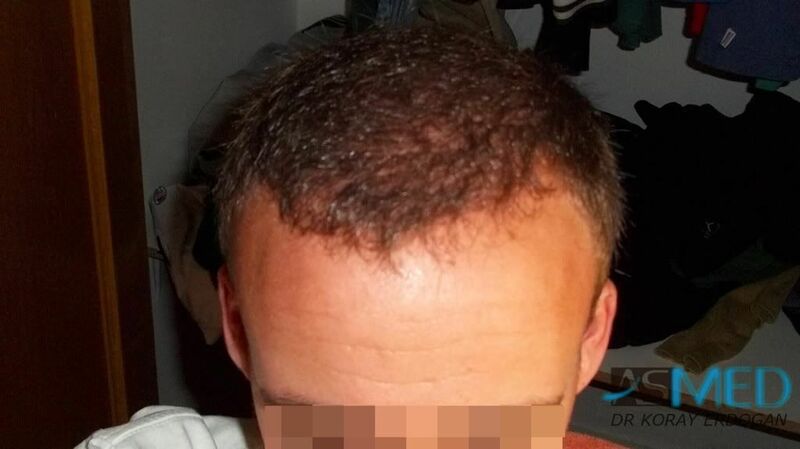 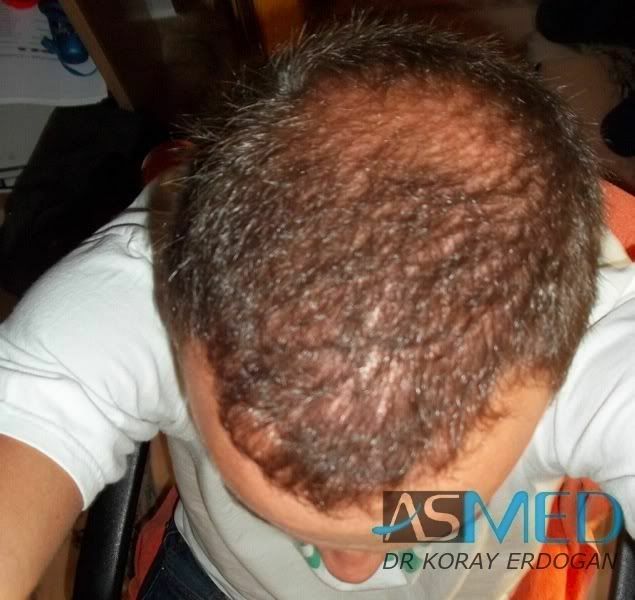 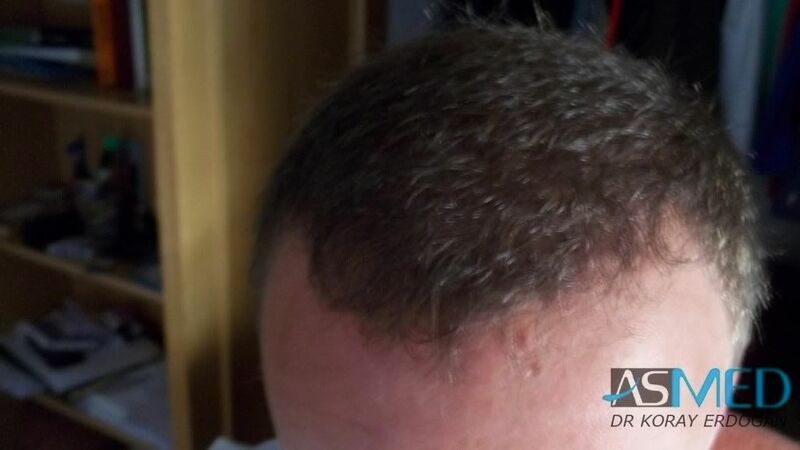 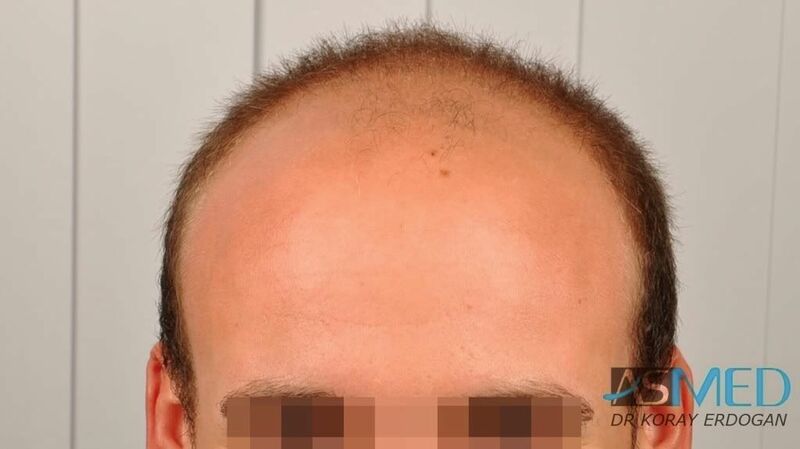 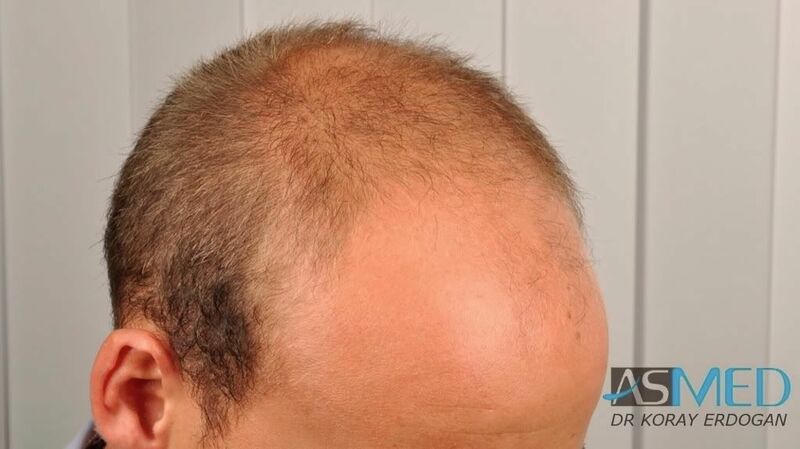 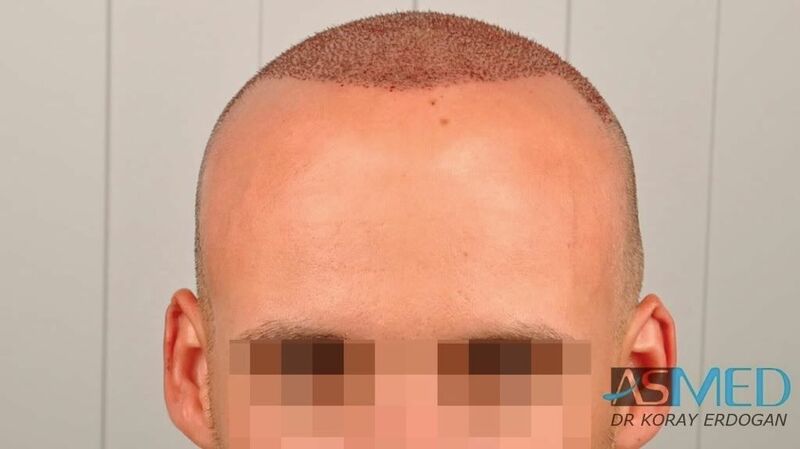 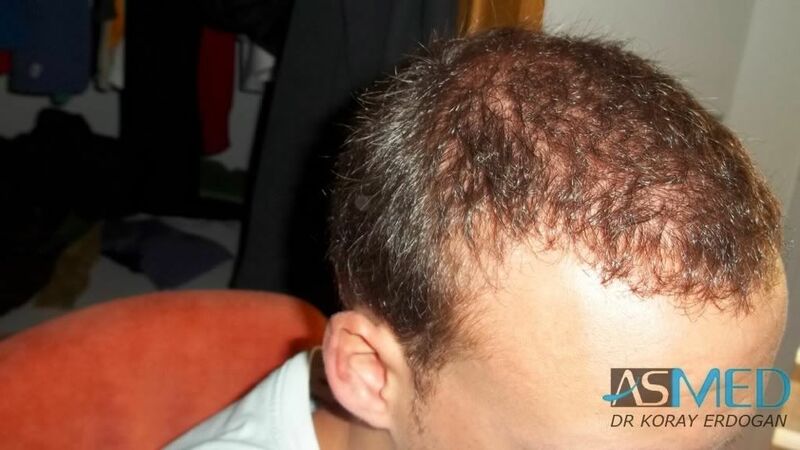 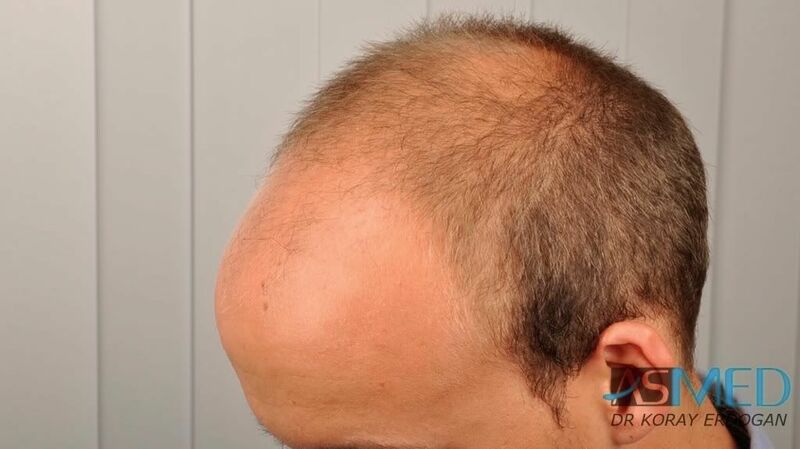 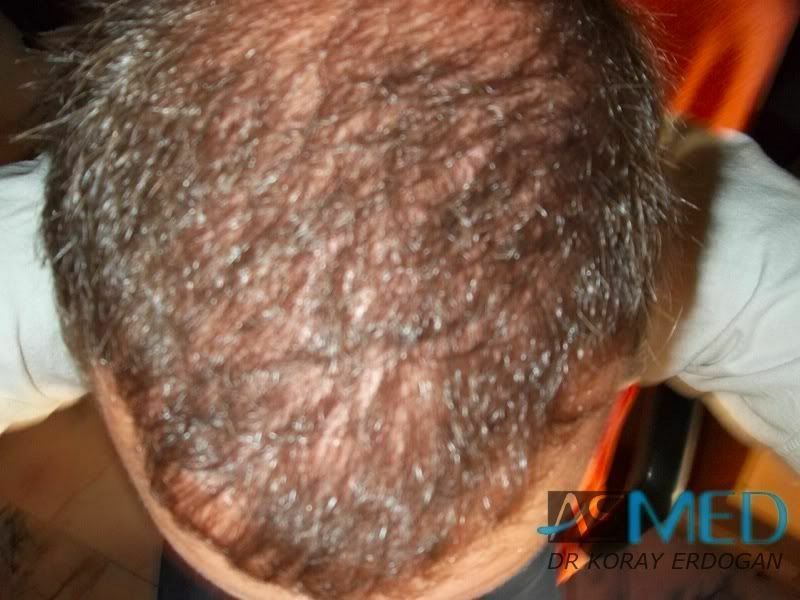 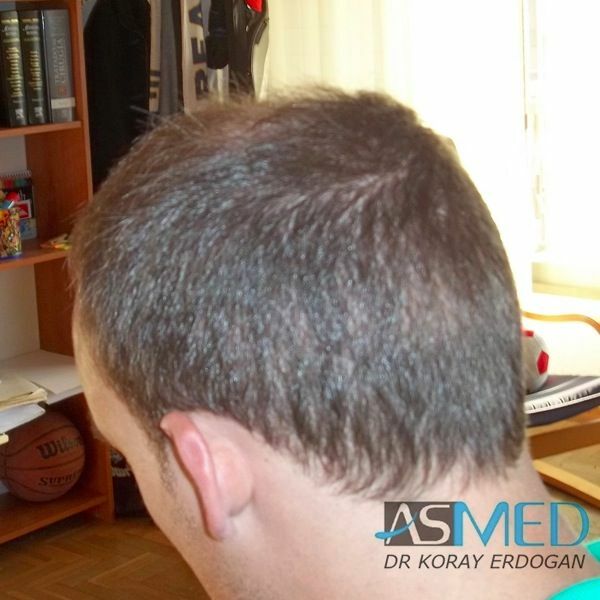 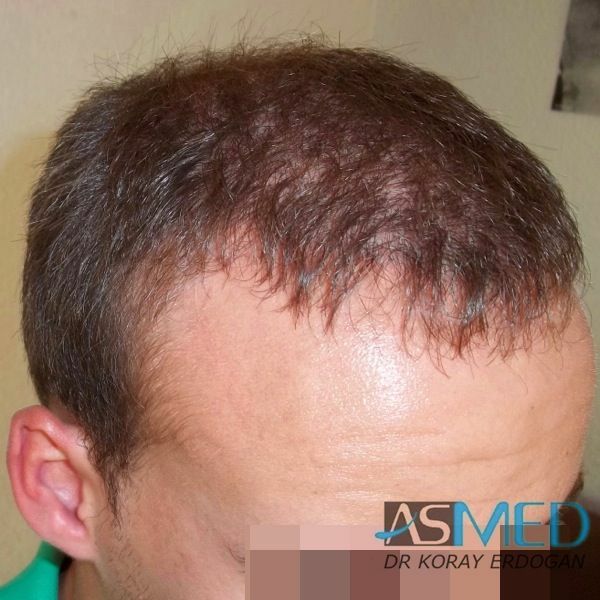 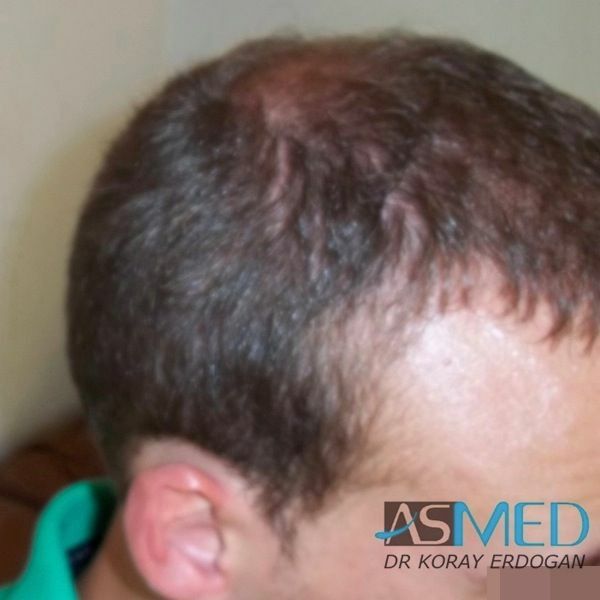 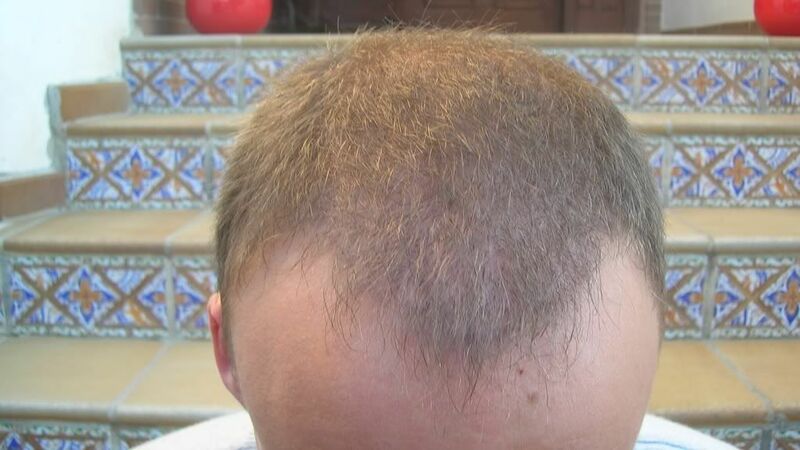 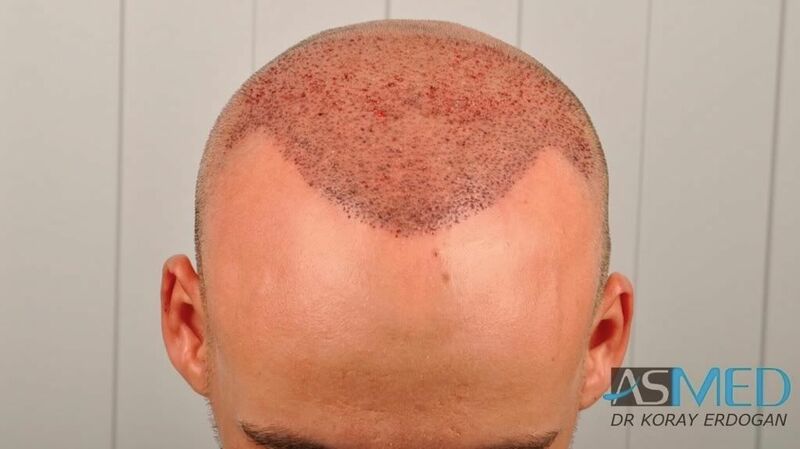 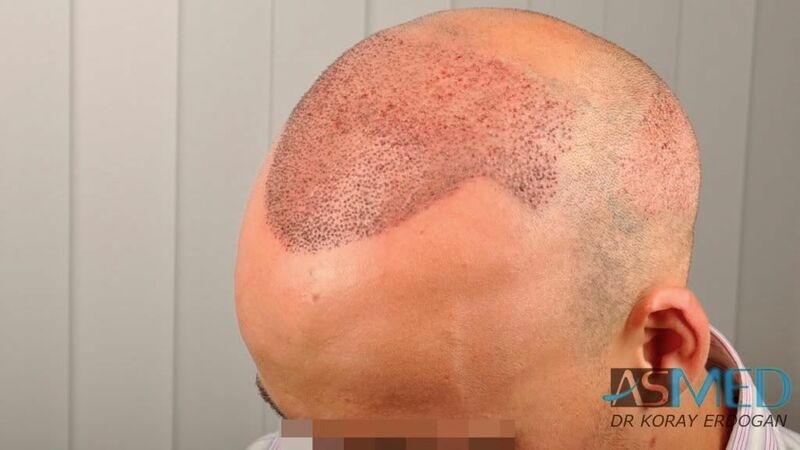 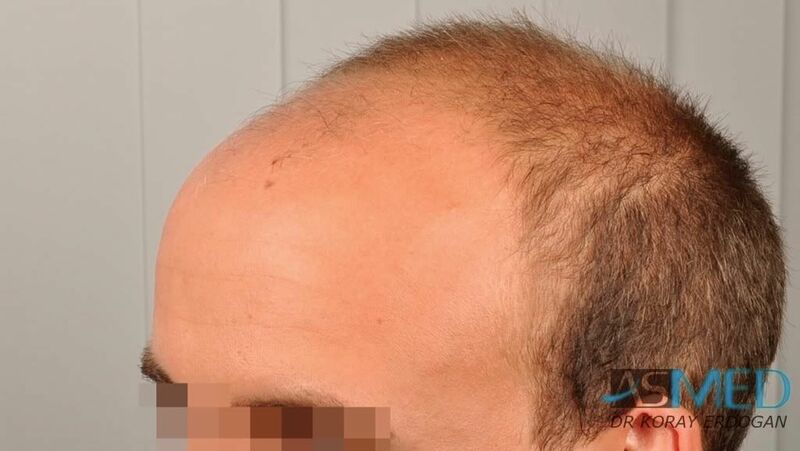 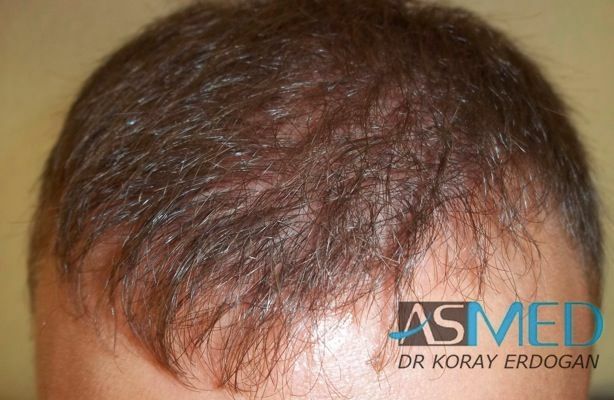 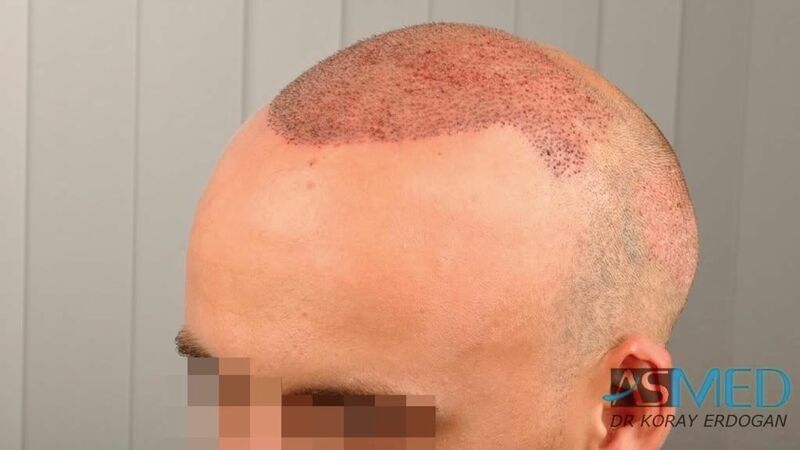 3009 grafts FUE extracted by titanium manual punch, diameter 0.7 - 0.9 mm. 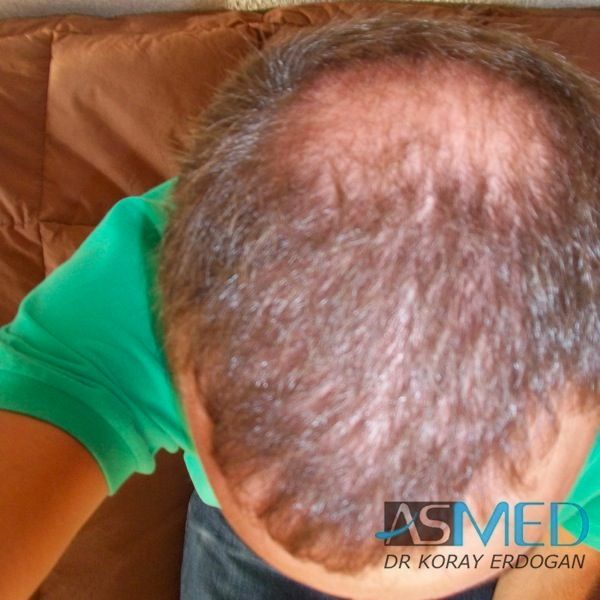 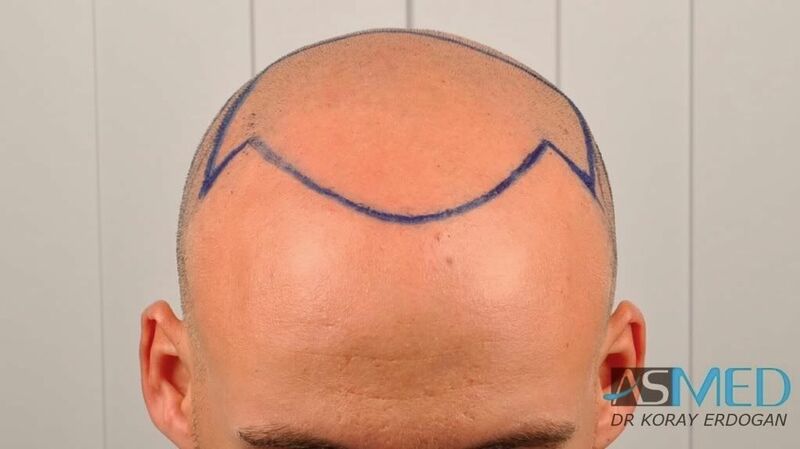 This is the first operation planned with the patient in order to achieve an ideal result. 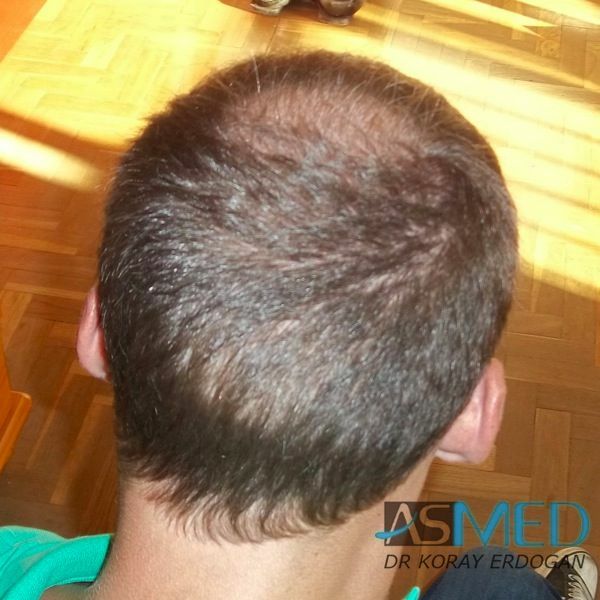 This is the first of two operations planned with the patient in order to achieve an ideal result.